The Amazon Echo bundle package comes with the Fire TV Stick, Alexa voice remote, and the Echo Dot. The combination of devices will make their home a whole lot smarter. They will be able to find, and watch shows on the most popular platforms all through voice using the Fire TV Stick and Alexa Voice Remote. The Echo Dot has a far-reaching microphone that easily picks up voice commands from across the room. More and more people moving away from standard cable and satellite TV services. 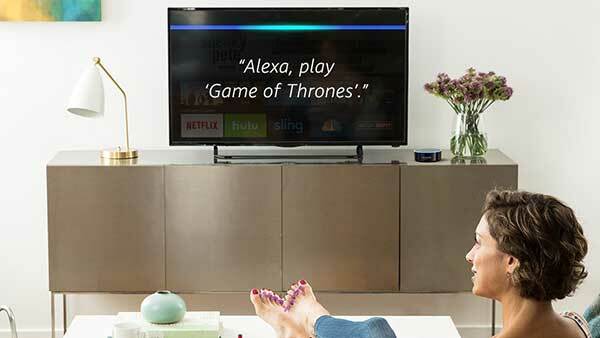 The Amazon fire stick, along with the Alexa voice remote will allow them to access more channels and shows than they could ever possibly find time to watch. 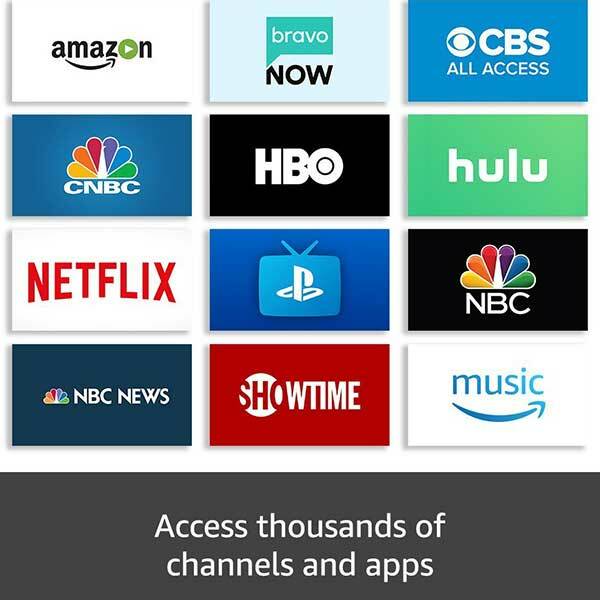 The Fire Stick allows them to easily access many poplar platforms including Netflix, YouTube, Amazon Video, Hulu, Disney, NBC, and WatchESPN. The Fire TV Stick easily connects to any TV’s HDMI port. Then, all they will need to do is connect the device to WiFi and start watching their favorite shows and the latest movies. 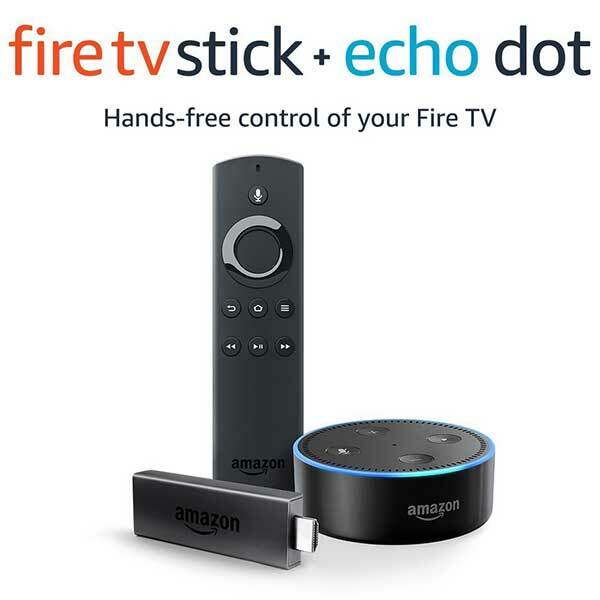 You can also pair your echo dot and Fire TV stick for reliable hands-free control of your Fire TV with Alexa. The Amazon Echo Bundle is a great tech gift. To get the latest product and pricing info on amazon, just hit the check it out link on the top of the page.